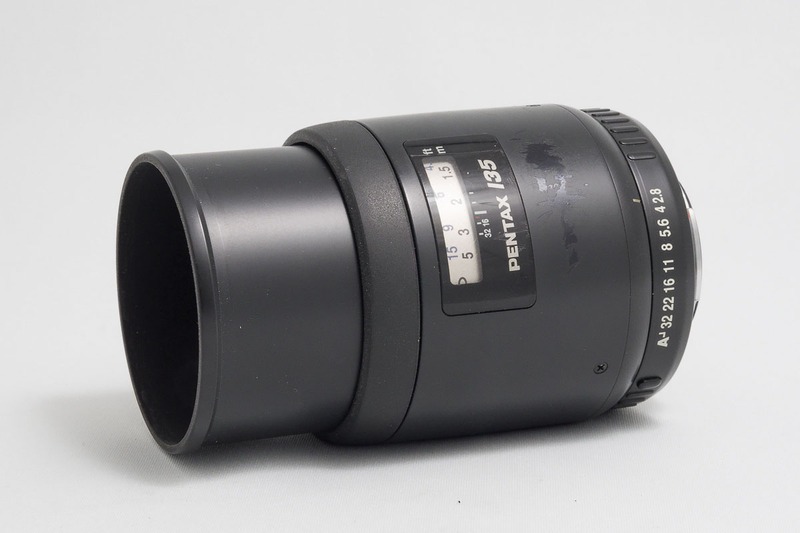 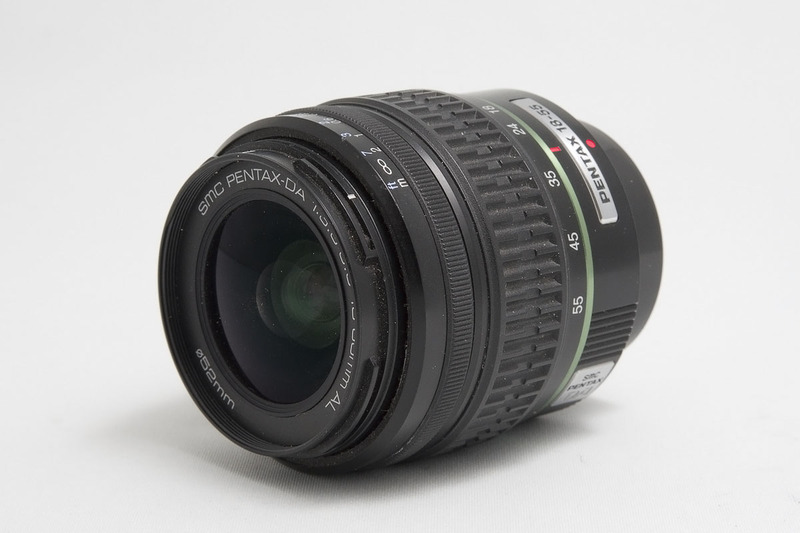 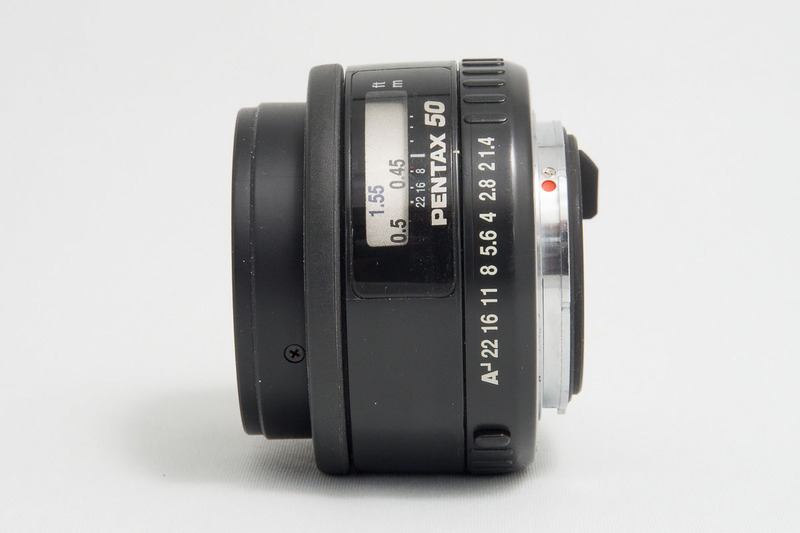 $350 Pentax F 100mm F2.8 Macro (Approx. 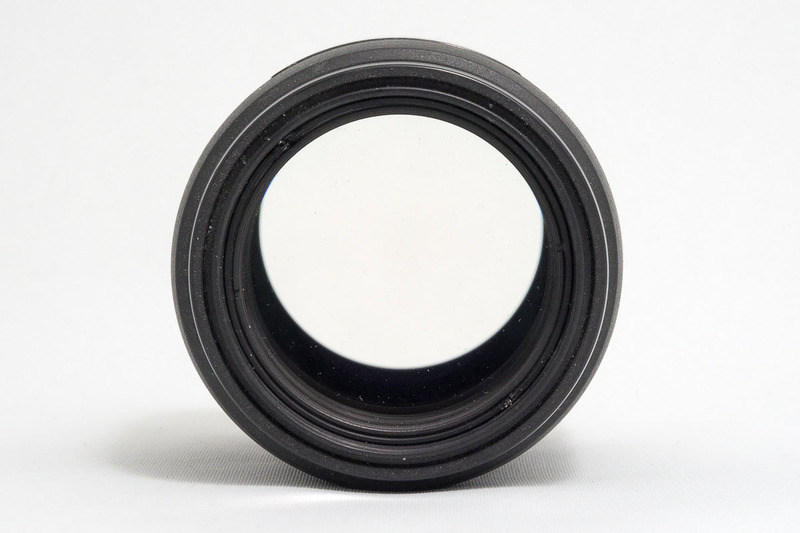 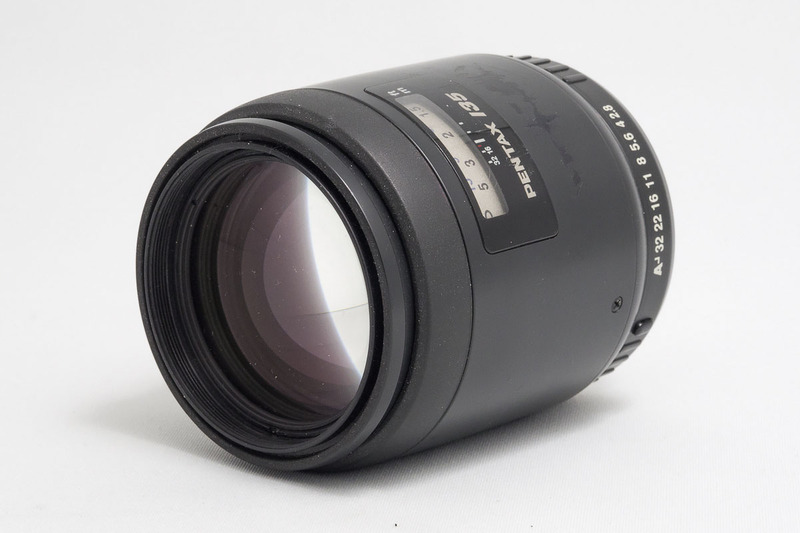 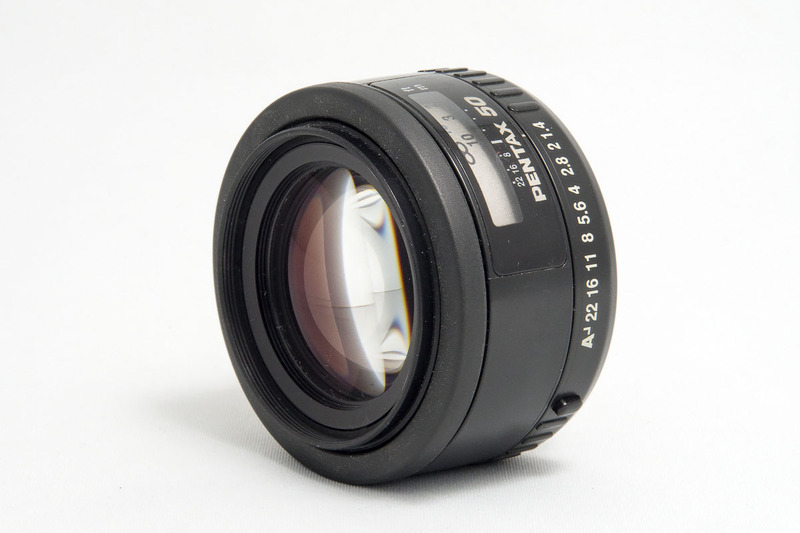 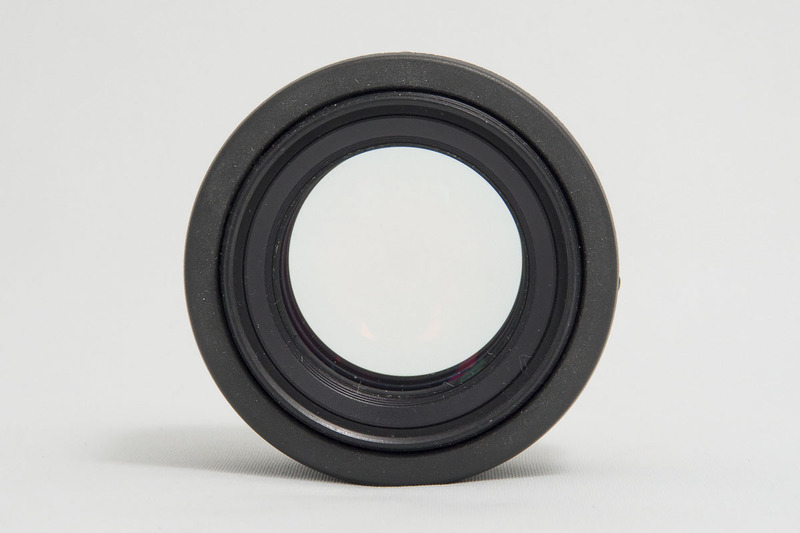 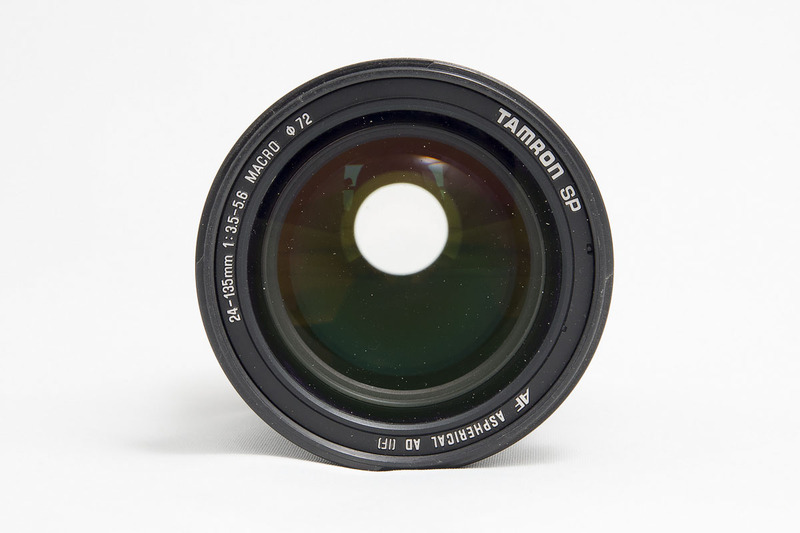 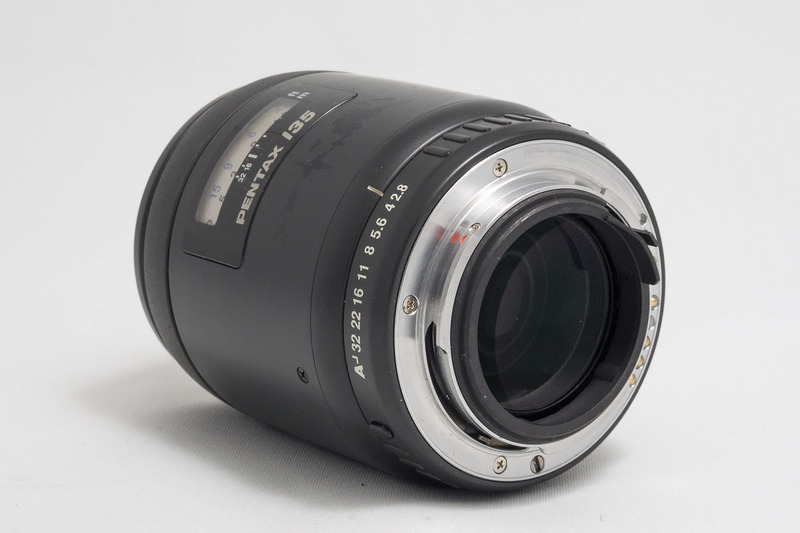 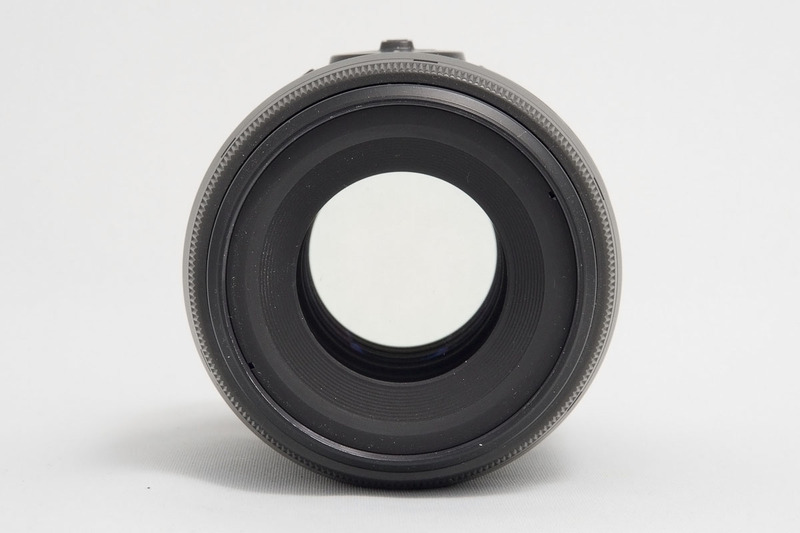 $273 USD), This lens comes with some very fine old lens dust, nothing that should have any visible affect on the image quality, a crappy UV filter would do more damage to the image quality. 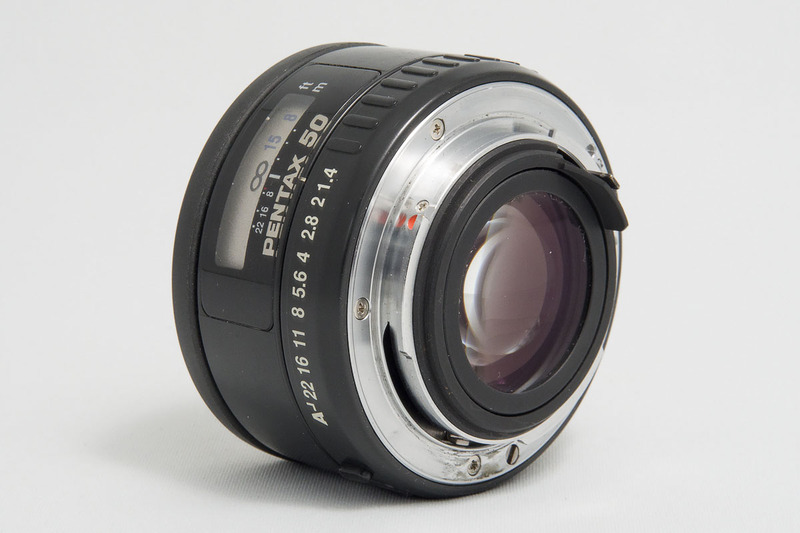 It is otherwise in great condition. 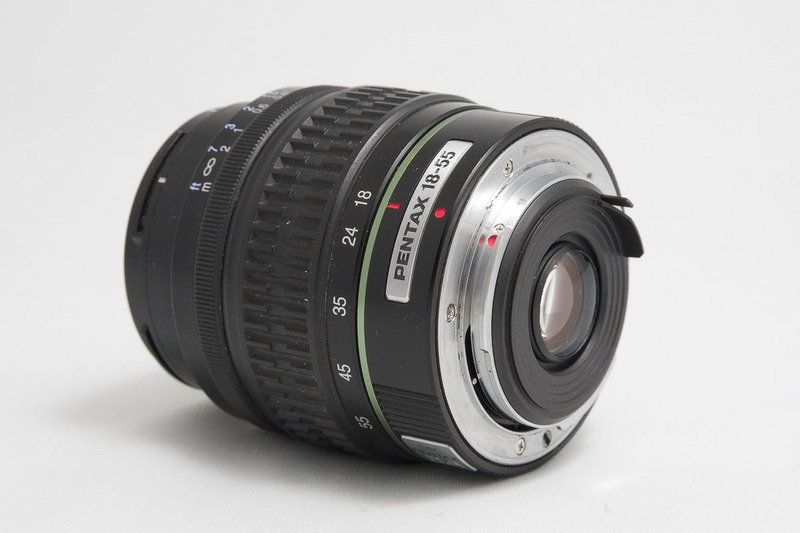 $180 Pentax F 24-50mm F4.0 (Approx. 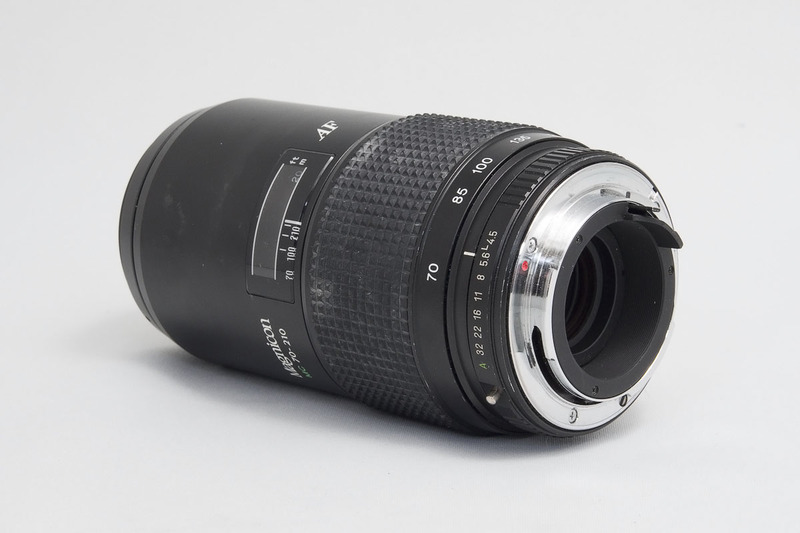 $140 USD), Good condition, These lenses didn't always age well but this one is pretty good compared to others I've seen. 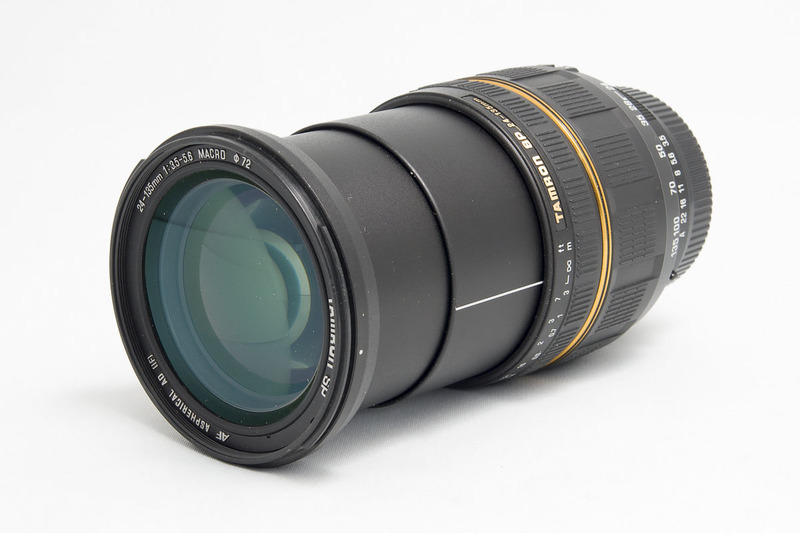 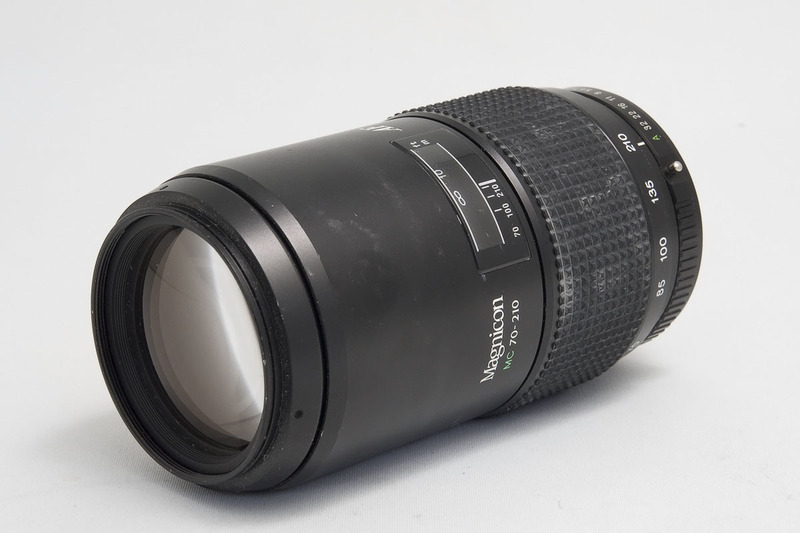 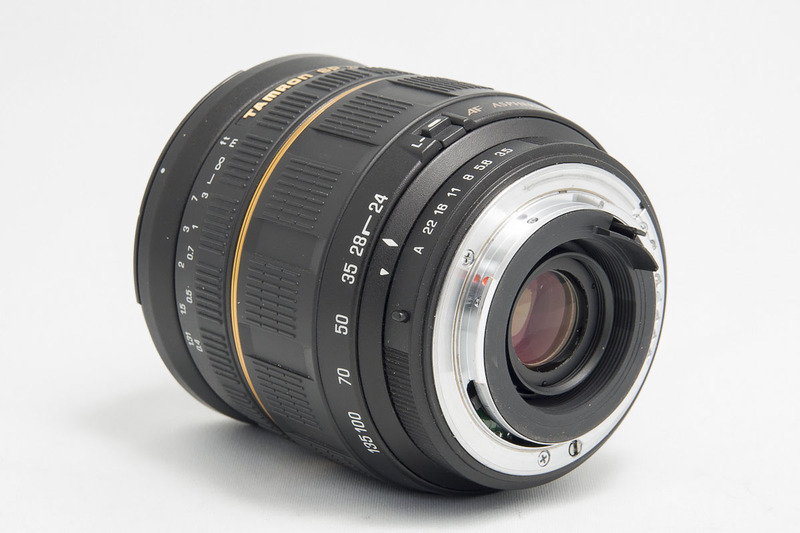 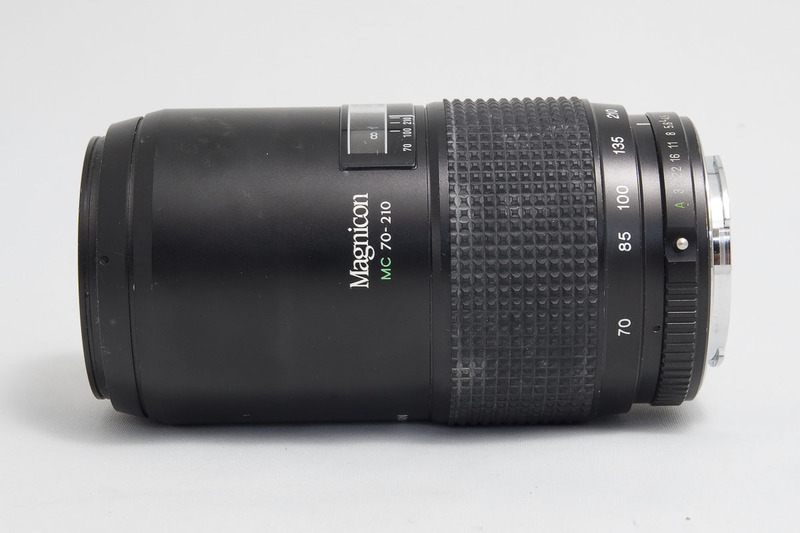 $120 Magnicon (Tokina) MC 70-210mm F4.5 (Approx. 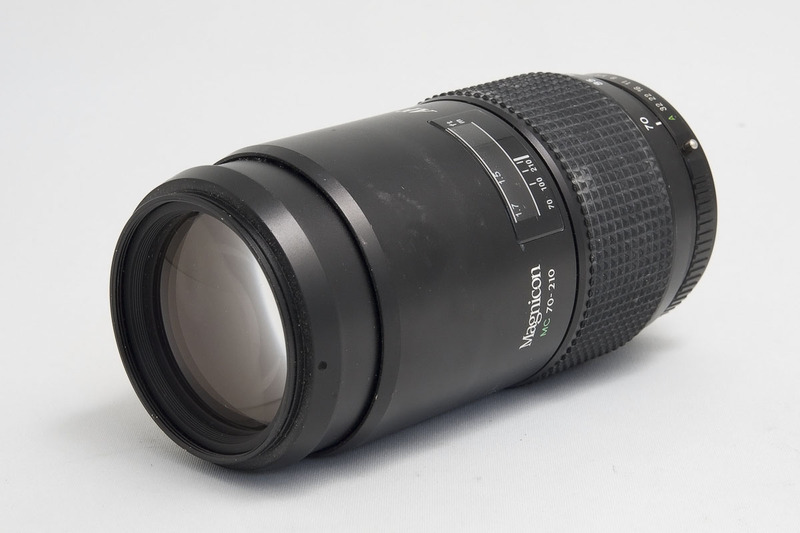 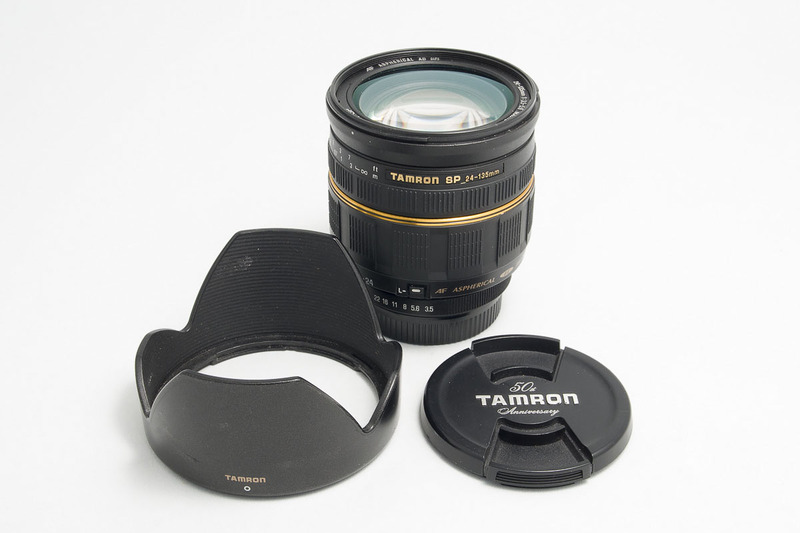 $94 USD), Good condition, this is an excellent lens, just a rebadged Tokina, I used to own one and liked it quite a lot, The zoom ring has very little tension however that can be a blessing in the real world, It is an internal zoom design and has no zoom creep. 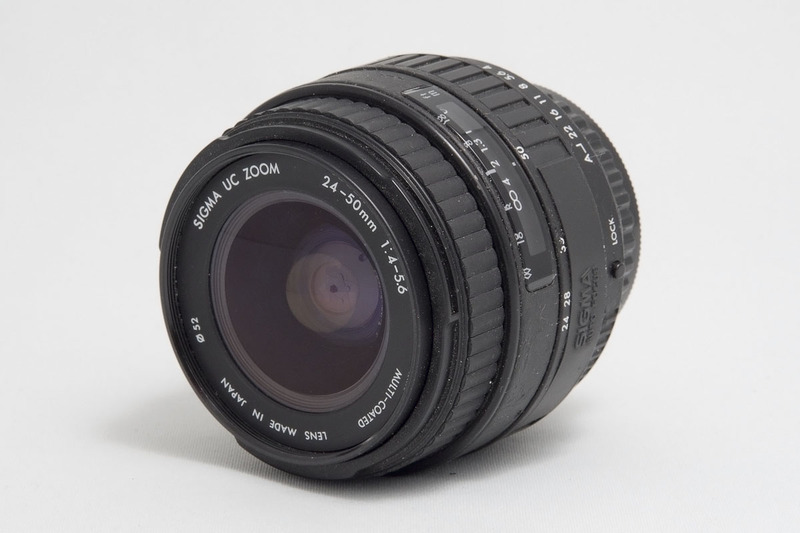 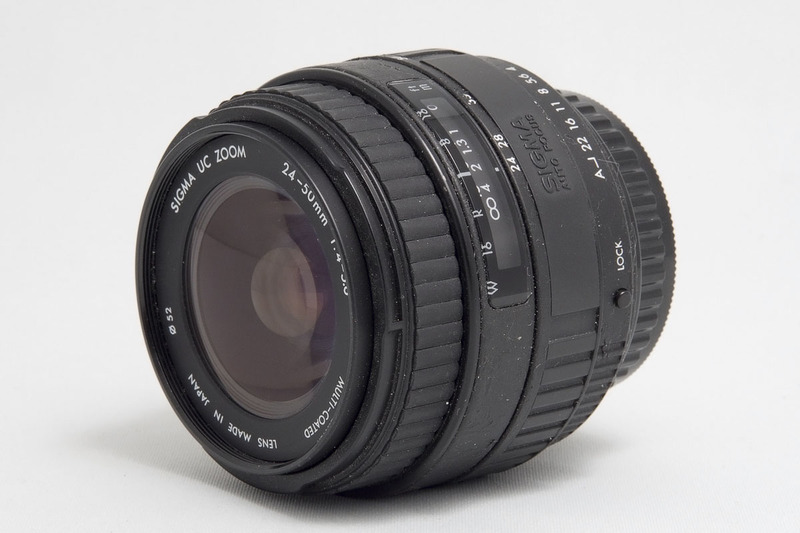 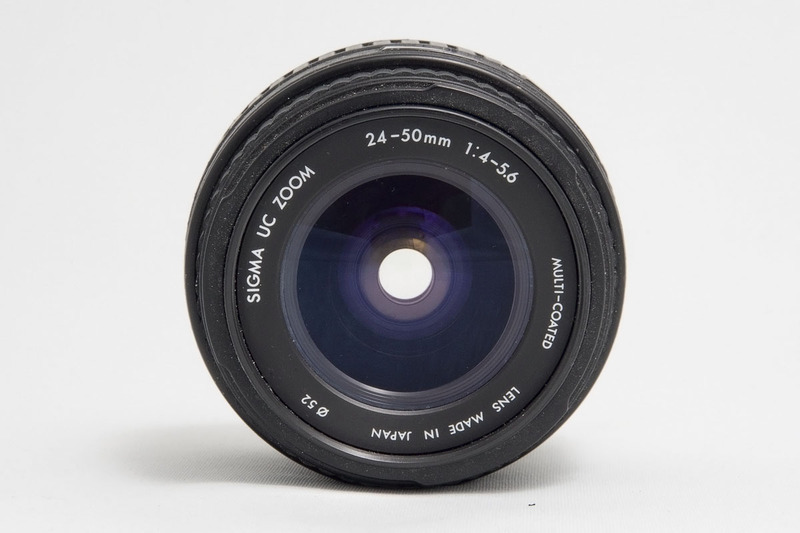 $80 Sigma UC Zoom 24-50mm F4-5.6 (Approx. 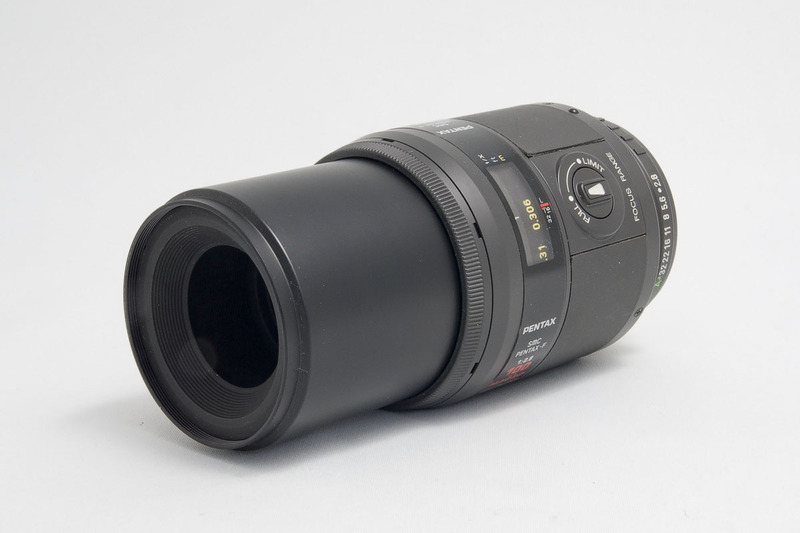 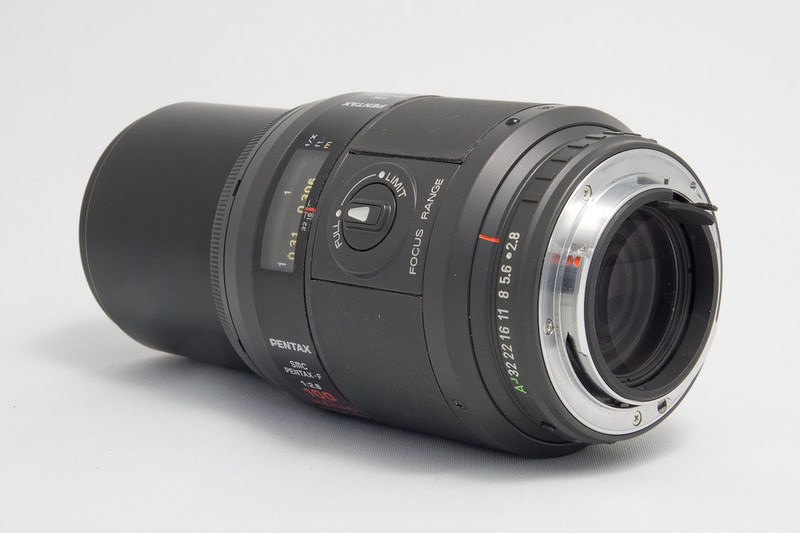 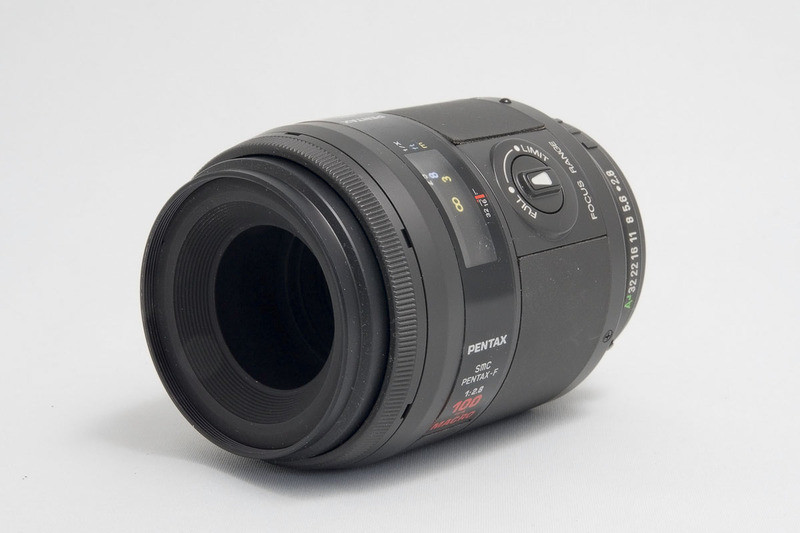 $62 USD), this is a cute compact short zoom, decent quality, good condition, not much larger than the new 18-50mm kit, this would be excellent mated with the new FF camera. 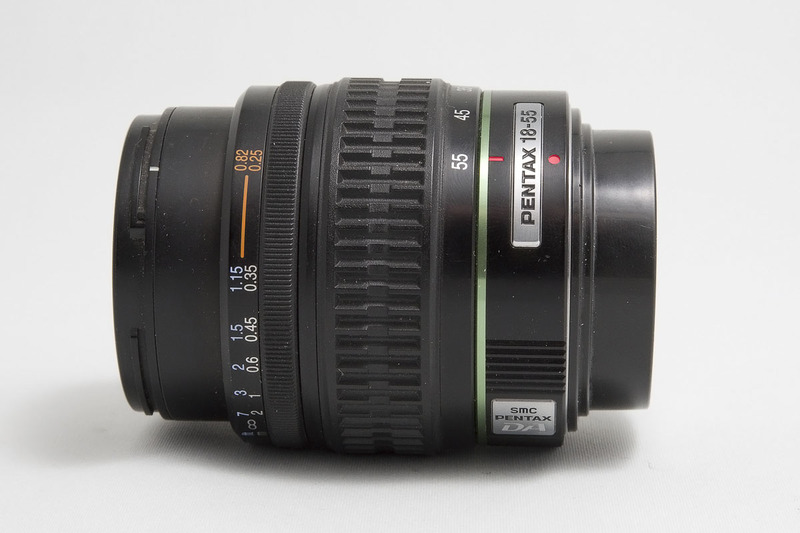 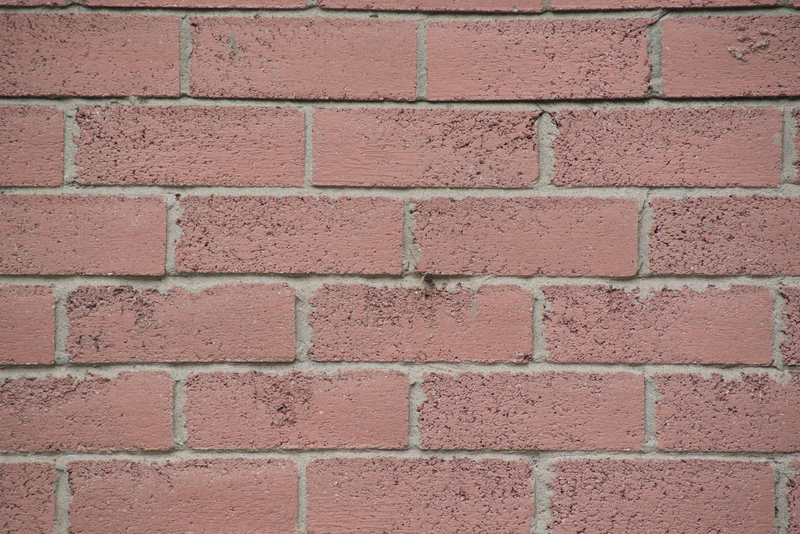 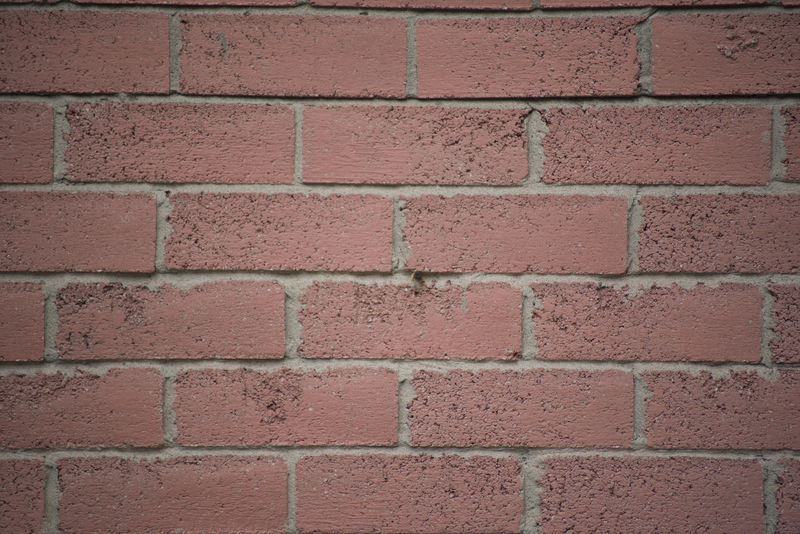 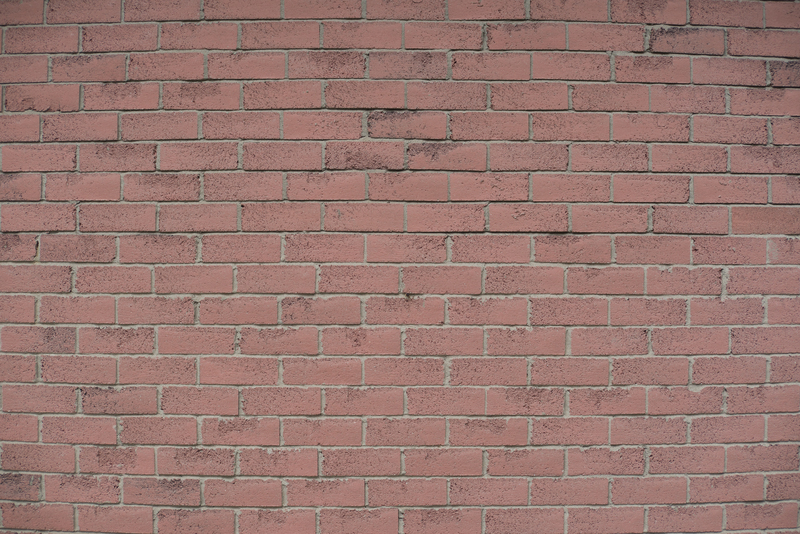 $50 Pentax DA 55-300mm F4-5.8 (Approx. 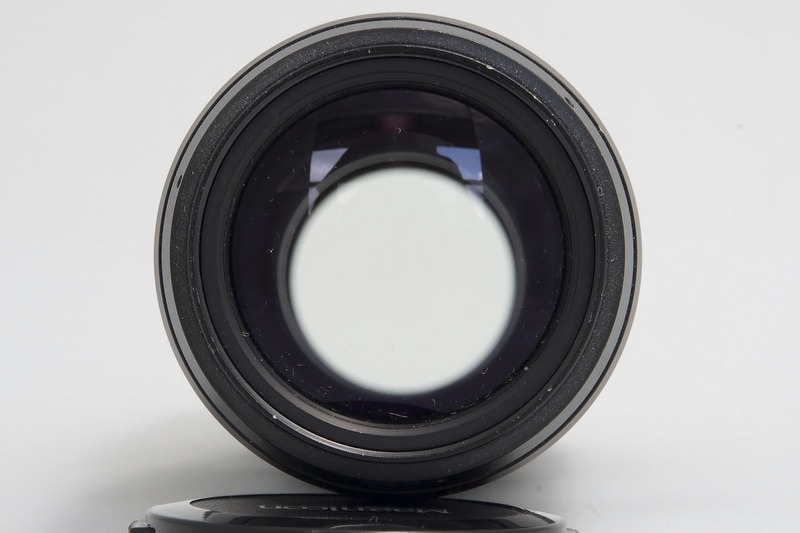 $39 USD), this is a parts lens, I'm losing money on this one, got it cheap because it needed to be serviced, the aperture was stuck, had it serviced by a professional however they couldn't fix the decentering issues and at this time it not worth putting more money into to, I'm offering it at 50% of my cost. 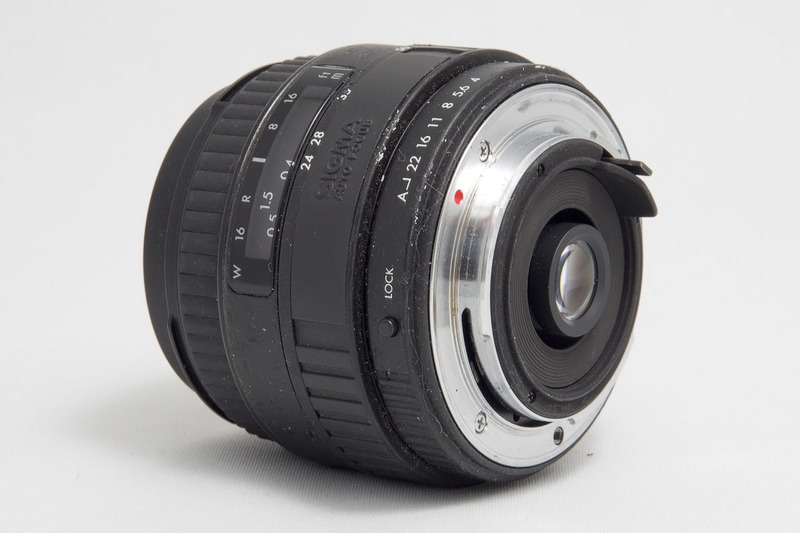 Its in otherwise great shape. 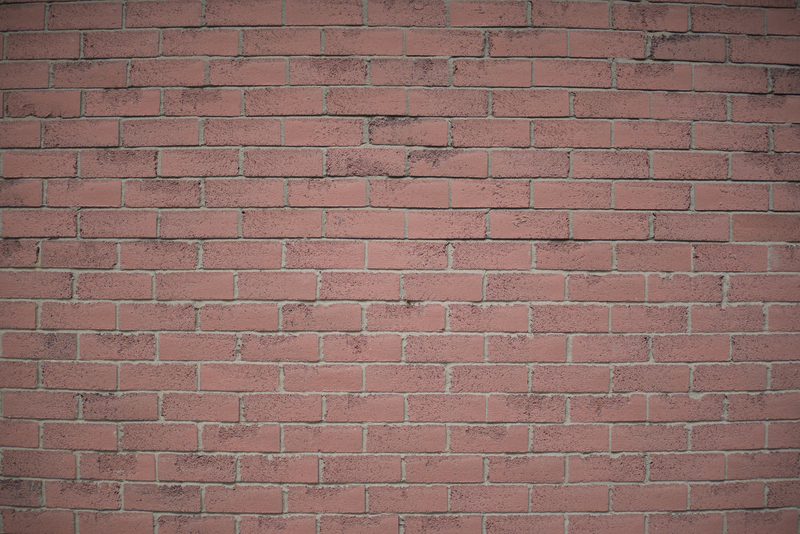 Last edited by MightyMike; 1 Day Ago at 08:04 PM. 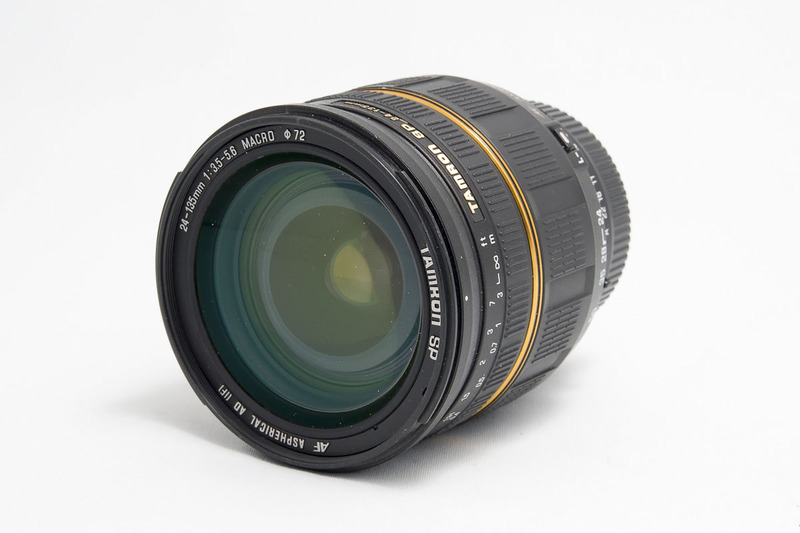 Mike, I’ll buy the Tamron 24-135mm from you. 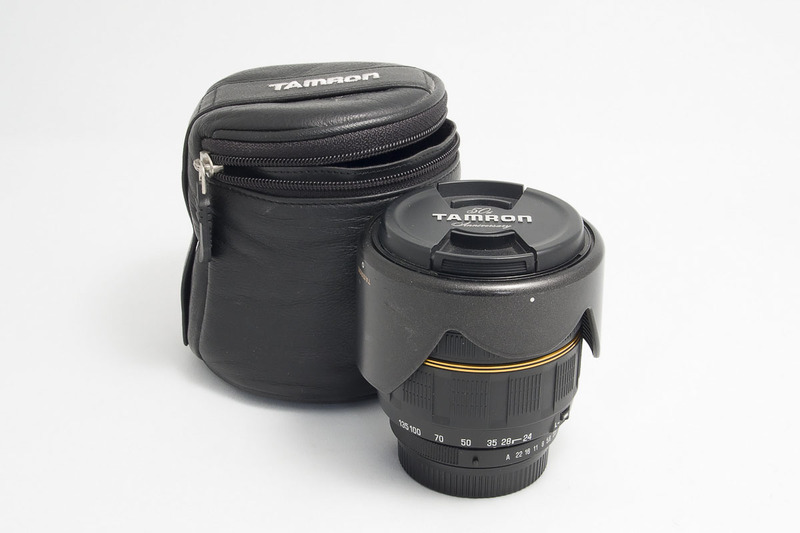 Send me info on purchase options.